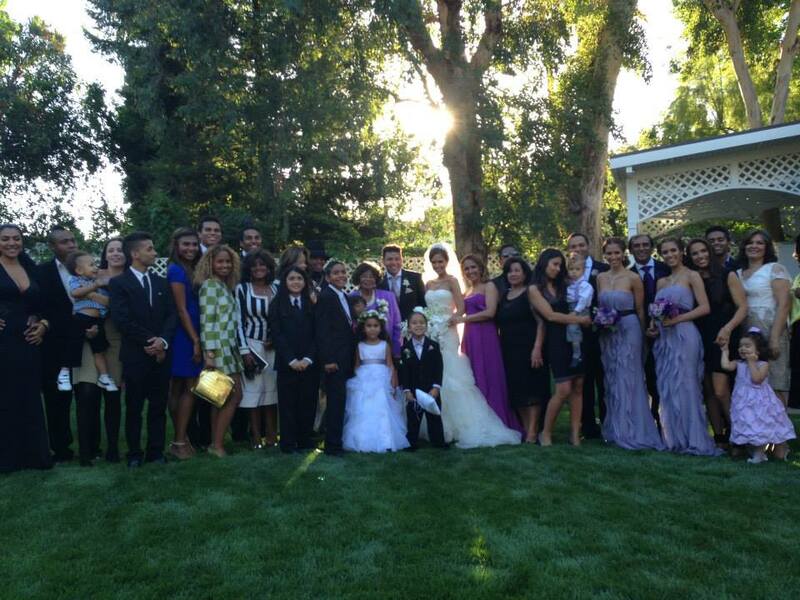 The Jackson Family at Taj Jackson and Thayana's wedding 2013 ♥♥. . HD Wallpaper and background images in the Prince Michael Jackson club tagged: prince jackson blanket jackson jackson family ♥. This Prince Michael Jackson photo contains street, city scene, and urban setting. There might also be royal palm, roystonea regia, business district, downtown, and wicket.